White Day Sweets Collection2016 : Happy Aging & Beautiful Anti Aging loving. Now Only 2016 White Day Sweets Collection. 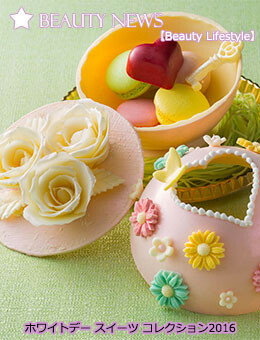 It's producing for White Day , Other looks good to thoughtful gift or reward of feeling also. Cute , want aside to cherish.